Give your child's quantitative and verbal skills a boost by encouraging her to play with and describe all kinds of items! Simple actions such as grouping and counting items based on their similarities and differences will enable her to master more complicated maths concepts down the line such as odd and even numbers, integers, as well as multiplication and division. 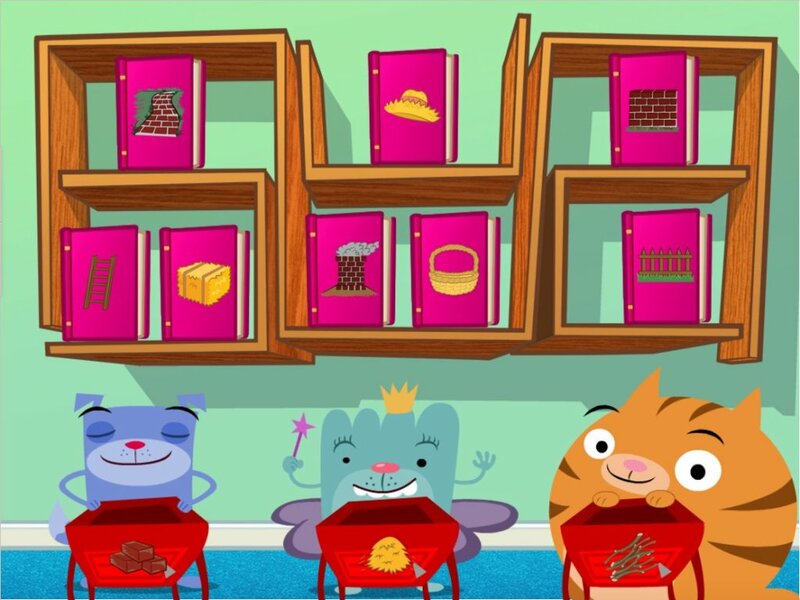 By classifying articles based on colour, shape, size and texture and then discussing each object's characteristics with your child, you'll also greatly expand her vocabulary as well as her sorting abilities. Go to the store and buy a bunch of stuff that you need around the house. Encourage your child to help you put the items you purchase away. Ask her to describe each item she's putting it away in terms of basic attributes such as shape and texture. 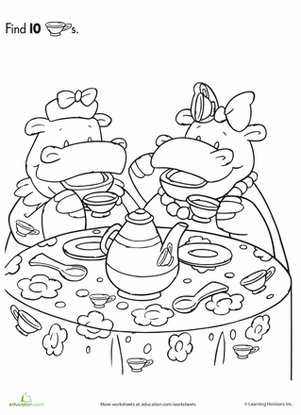 Let your child help put away the dishes. Ask her to explain why she's putting each object in a specific place. Then, have her count the number of objects in each pile. Go on a hunt around the house for fun things to categorize. We used Coins, buttons and books, but you don't have to limit yourself to these objects. 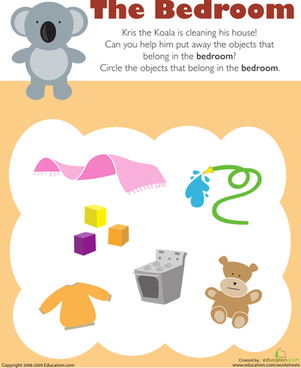 Tell your child to sort the items you found based on colour and size and how they're used. Finally, ask her to count the objects in each group. Have your child separate her toys into piles. Ask her to identify talk about differences in shapes and sizes that she sees. 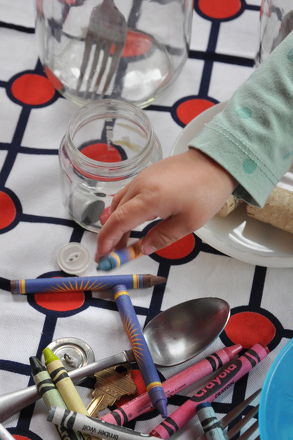 When classifying objects with your child in more regimented activities, and even in day-to-day life, try to use words to compare and contrast objects that are based on their similarities and differences. Size, texture, shape, and overall appearance are all important qualities that should be considered. Always count groups of items you see around the house. 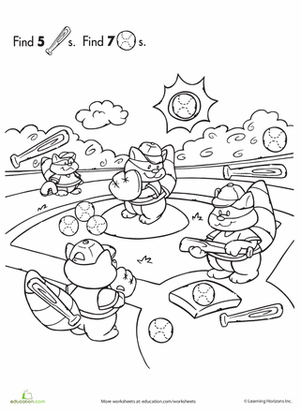 Eventually, you'll be ready to count by multiples and explain odd and even numbers. 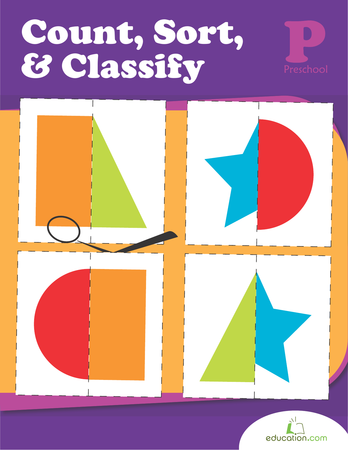 These worksheets will help children practise classifying objects by looking for differences, categorizing by size or shapes. 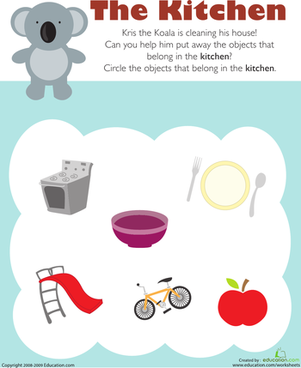 Kris the Koala is cleaning his house, and kids completing this kindergarten sorting and classifying worksheet help by circling objects that belong in the bedroom. 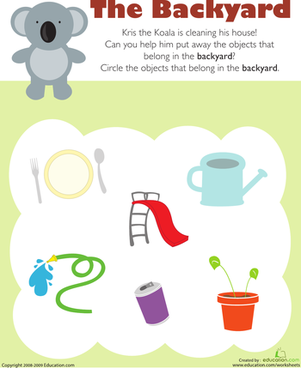 Kris the Koala is cleaning his house, and kids completing this kindergarten sorting and classifying worksheet help by circling objects that belong in the backyard.